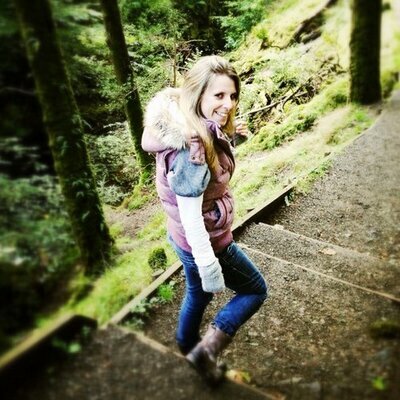 The Longest Books My Bestie's Read According to Goodreads | Live to read. Read to live. A couple of weeks ago I did a post (which was actually so much fun to put together) wherein I basically listed what Goodreads told me were the longest books I've read. And then my bestie text me one of the books off her list, and I laughed because she's funny which is one of the reasons she's my bestie and then I said 'send me your list' and so this is that. THE TEN LONGEST BOOKS MY BESTIE HAS READ (with commentary from me) and a bonus book number 15 because that's the one that started the whole conversation. 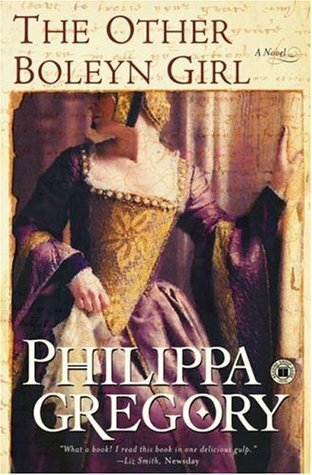 The Other Boleyn Girl at 661 pages which is also on my list and I am still shocked at how long it is. My bestie can read a Philippa Gregory novel in 0.28 seconds, it's quite impressive. 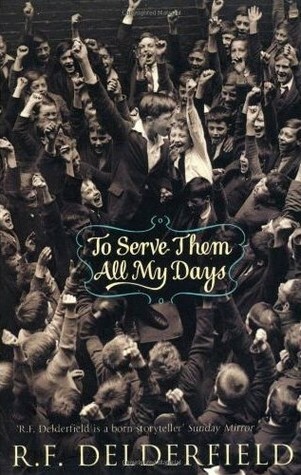 To Serve Them All My Days at 688 pages. I have no idea what this is. Goodreads says it's about WW1 and a soldier with shellshock who comes back from the war and decides to be a teacher. She's given it 5 stars and I do like war stories so perhaps I should give it a go? 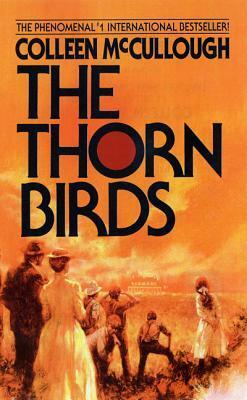 The Thorn Birds at 692 pages is, I think, about a priest who falls in love - I'm assuming with somebody from his congregation? I seem to recall it being quite scandalous Back In The Day. 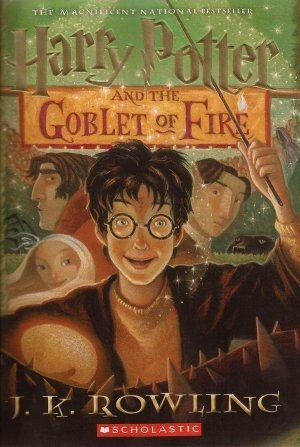 She has not given it a rating which makes it hard for me to know if I should read it, but I do like a good bit of forbidden love so mebbes..
Goblet of Fire 734 pages. Again: Potter. 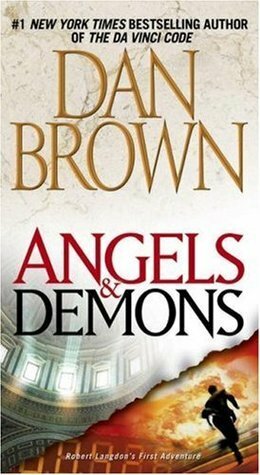 Angels and Demons 736 pages was also on my list I think. 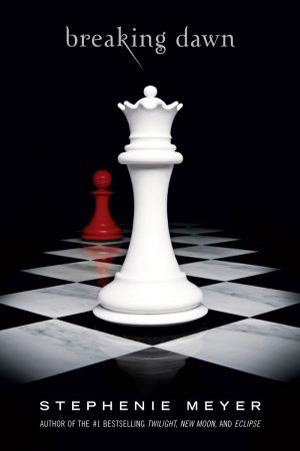 I have a soft spot for Dan Brown although I only gave it three stars. Helen hasn't rated it. I think we need to have words about this recurring problem. 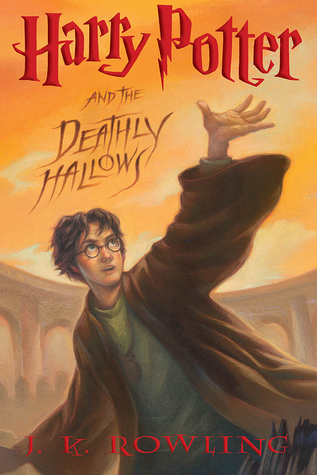 Deathly Hallows at759 pages. Fun story: when this came out we lived together and had our copies delivered on release day. 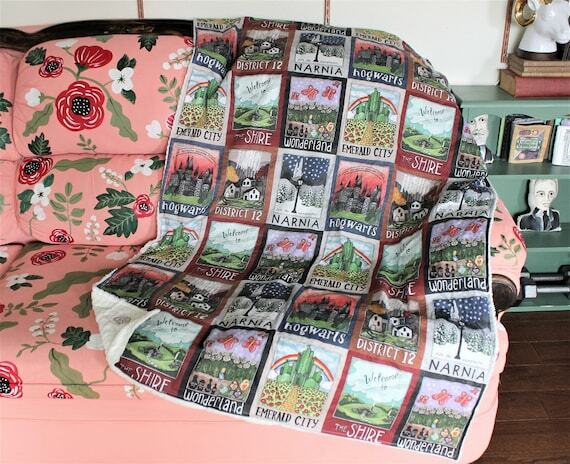 She had to go out; I stopped home and read and had finished by the time she got home. So I pretty much forced her to speed read like it was a Philippa Gregory whilst repeatedly asking her which bit she was at. I'm a bad friend. 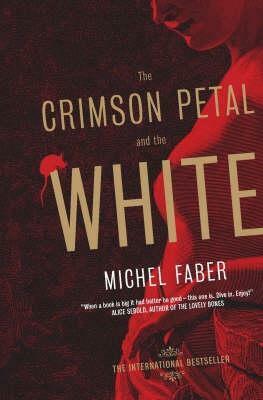 The Crimson Petal and the White at 835 pages. She's given this 4 stars which surprises me because I seem to feel like reading it was not her favourite thing. I haven't read it, but I love Michel Faber and I really want to. Perhaps it will be my Long Book of 2019. 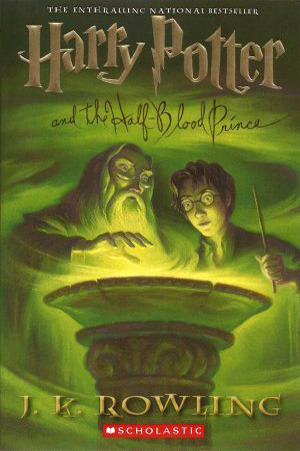 Order of the Phoenix 870 pages and SHOW ME A LIST LIKE THIS THAT THIS IS NOT THE TOP OF. 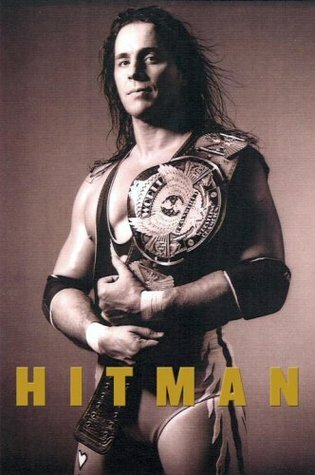 and that book that started this whole thing off and coming in at number 15 with 569 pages is Hitman: My Real Life in the Cartoon World of Wrestling. I know, I have no words either: in her defence she makes a mean fish pie.